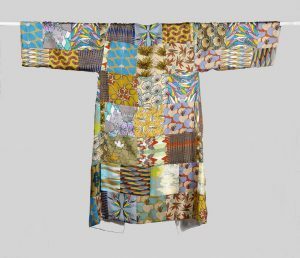 To coincide with our Japan: Art and Inspiration Exhibition at Kirkcudbright Galleries, artist Morag Macpherson will deliver a talk at Kirkcudbright Galleries. 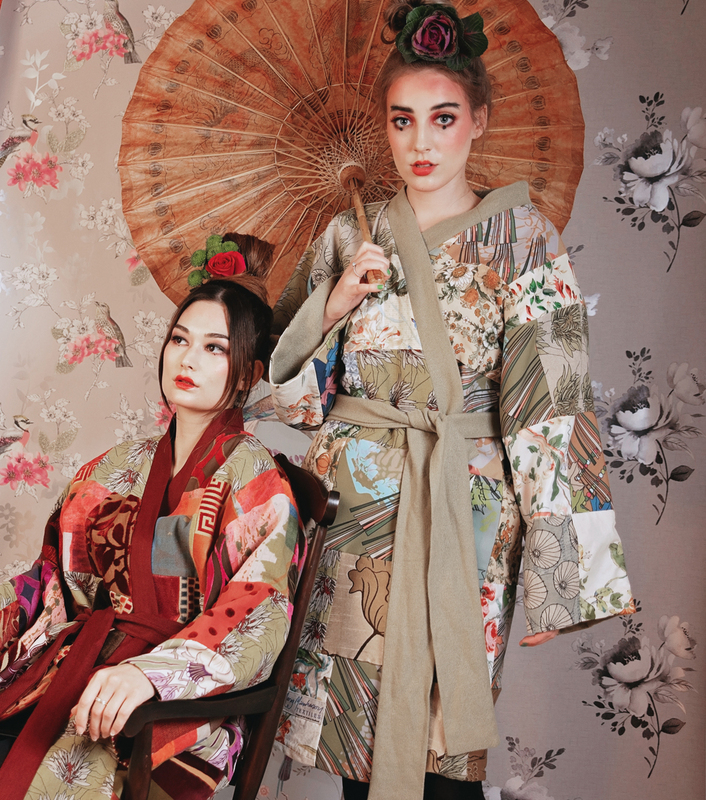 Morag will discuss her Kimono and fabric designs and the inspiration for these. Taking creativity from local surroundings and from her travels, she will take participants through her textile works and the infusion of colours she uses. With materials on hand to demonstrate her work, participants will be able to ask any questions to Morag with a Q&A at the end of the discussion.